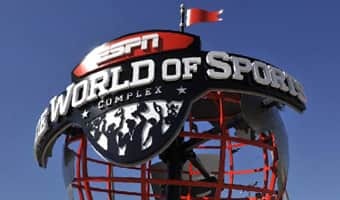 After going the distance during Walt Disney World® Marathon Weekend, runners rested their feet while enjoying a special preview screening of the upcoming Walt Disney Pictures film, "McFarland, USA" at Downtown Disney®. Starring Kevin Costner, "McFarland, USA" is inspired by the true story of a team of cross country runners and their coach in the farming town of McFarland, Calif. Against the odds, the McFarland Cougars band together to thrive in their sport and support one another in life. 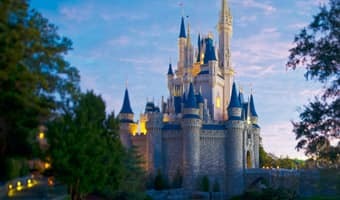 Walt Disney World® Resort is no stranger to the sport of running. 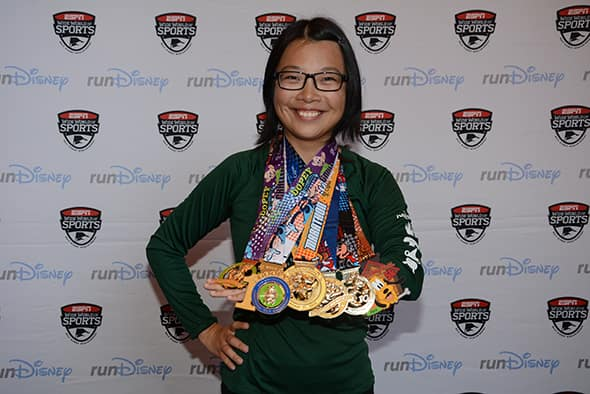 From four runDisney race weekends to the annual Disney Cross Country Classic to multiple track & field events held at ESPN Wide World of Sports Complex, runners of all ages and skill levels have embraced the spirit of running during their stay. 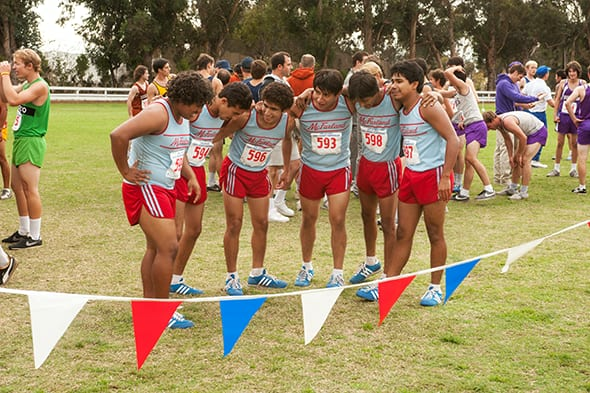 Opening in theaters Friday, Feb. 20, "McFarland, USA" is the perfect film for you and your family.